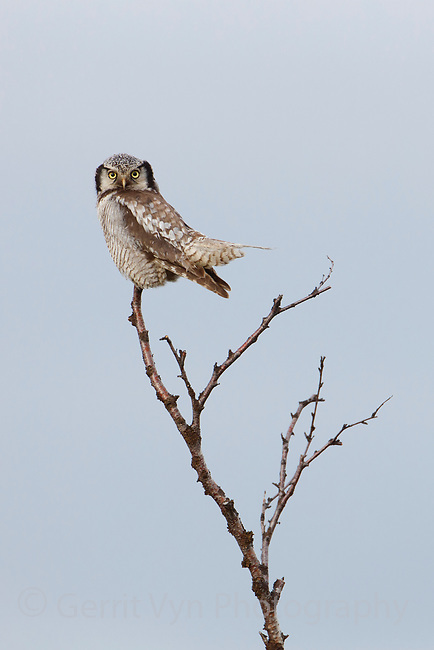 Northern Hawk Owl (Surnia ulula). Varanger, Norway. June.